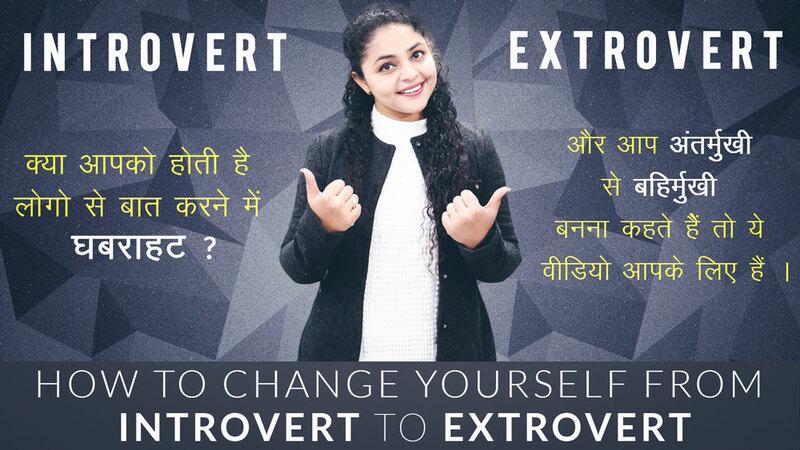 Extroverts get all the attention – why should introverts miss out on the action? Chances are you’ve done a Myers-Briggs Type Indicator at work and been labelled an ‘introvert’. This doesn’t mean you’re socially inept or shy, it just means you prefer to get your energy from yourself. Extroverts, by comparison, get their energy from being immersed in a company. Is it really possible to go from introvert to extrovert? Society loves a label, and we readily assign people to a category and consider this a settled part of their identity. But in fact, we are much freer to choose our place on the introversion/extroversion spectrum than you might believe.